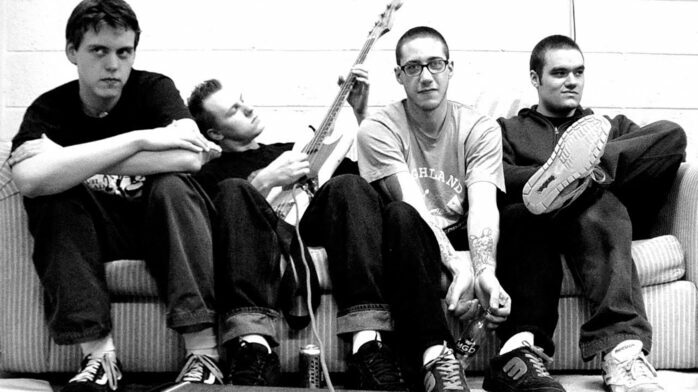 Shot Baker is back with their original lineup. 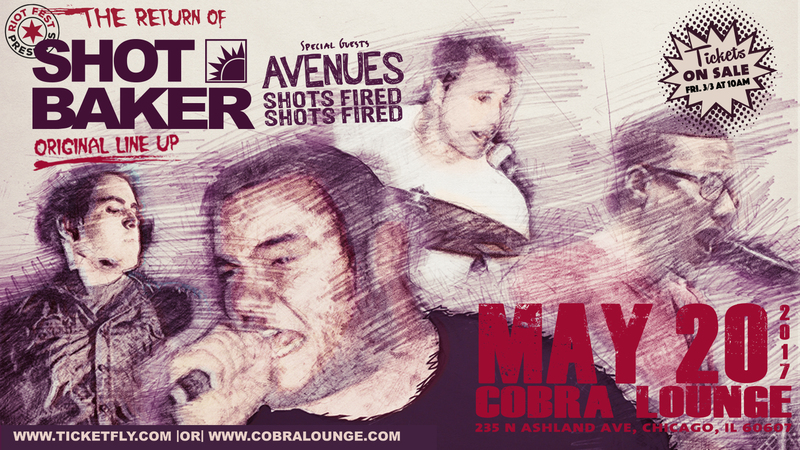 See the return of Tony Kovacs, Nat Wright, John Krohn, and Chris Gach as Shot Baker plays Cobra Lounge on May 20th. 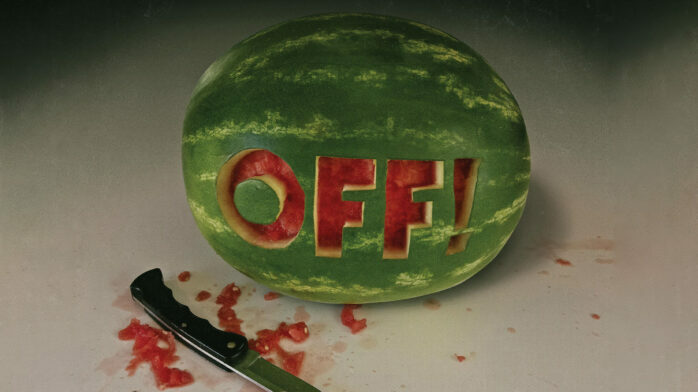 Check out the 2009 music video for Shot Baker’s song Falling Apart.